A baby’s first steps, a boy’s first crush… a man’s first serious watch. Okay, so one of these is not like the others, but your first luxury timepiece is still a big deal. It’s likely the first wearable object you’ll spend far too much on; get it right and it won’t be the last. 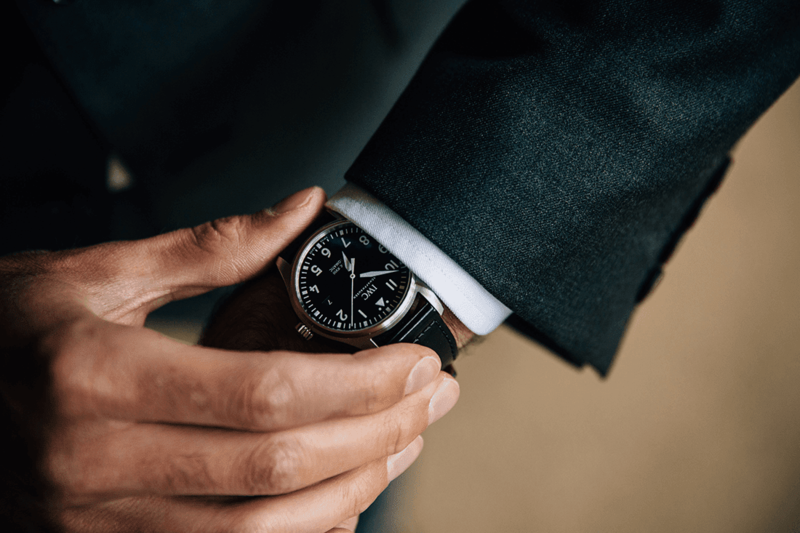 The question is, with so many out there – in more shapes and sizes than any sane person should know about (trust me, I’m borderline) – what should your first watch actually be? Well, unless you have more money than you know what to do with, you’re probably looking at entry-level models. Don’t worry, that doesn’t mean “cheap”. It’s an airy-fairy term but it generally means the price at which a watch can be considered luxury (the type of watch that will need regular servicing). It changes year on year as prices slowly get hiked, but at the moment you’re looking around the £4-5k mark for a decent entry-level timepiece. 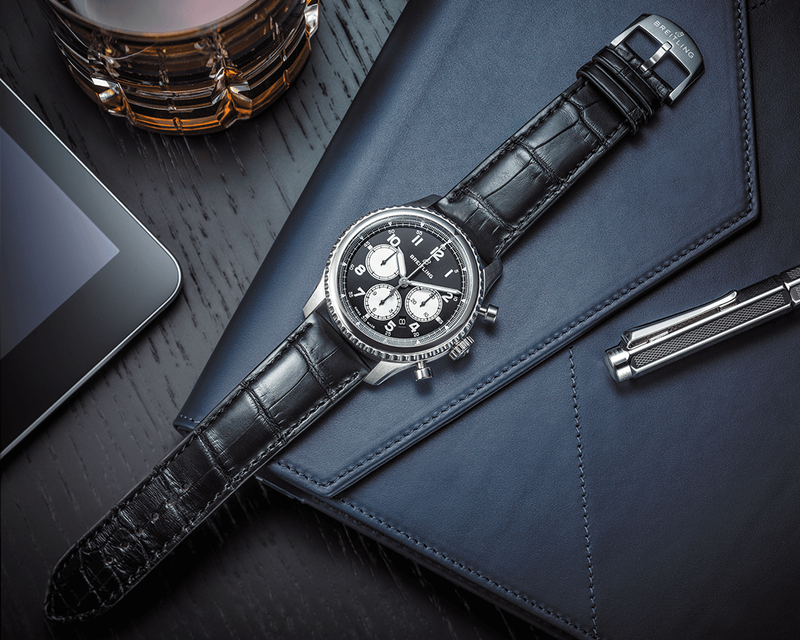 Think of your Omegas, IWCs and Breitlings – the kind of long-term investment watches that get admiring glances without breaking the bank. Generally, these are the type of brands that can afford to mass-produce high-quality mechanical watches. The one name I didn’t mention there is Rolex. The king of watch brands does fit the bill of course, but there’s a downside: everyone gets a Rolex. It’s become, excuse my French, passé. That’s not to say they’re bad watches, far from it; Rolex have rightly earned their crown. 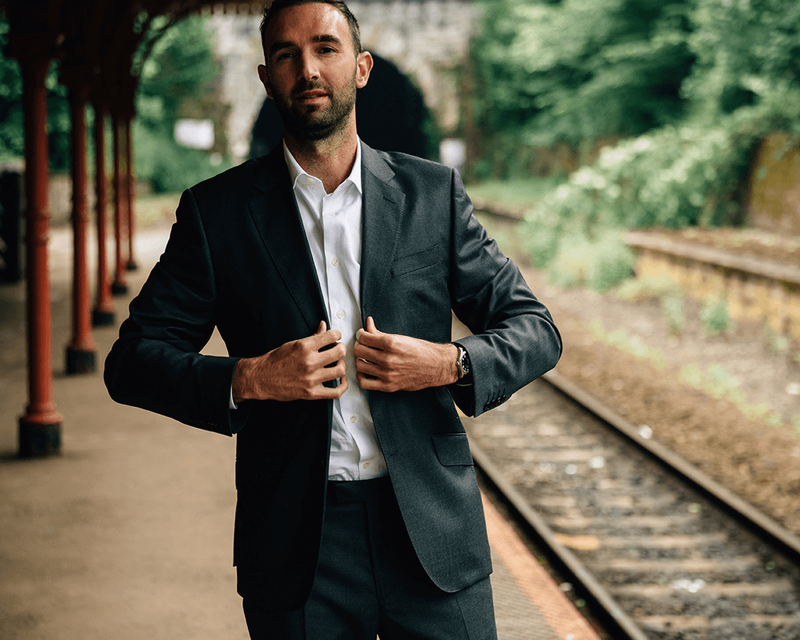 But your first watch says something about you – and you don’t want it to tell everyone you’re a status-obsessed conformist. However, you do want a name that people will recognise, as having to explain your watch constantly can become painful. You can trust me on that, I’m a bit of a horological hipster when it comes to my own watches – except for one. I’ll get to that later. At the same time, you do want something with longevity. You have to assume the watch is going to last you for a few decades, if not attain heirloom status. 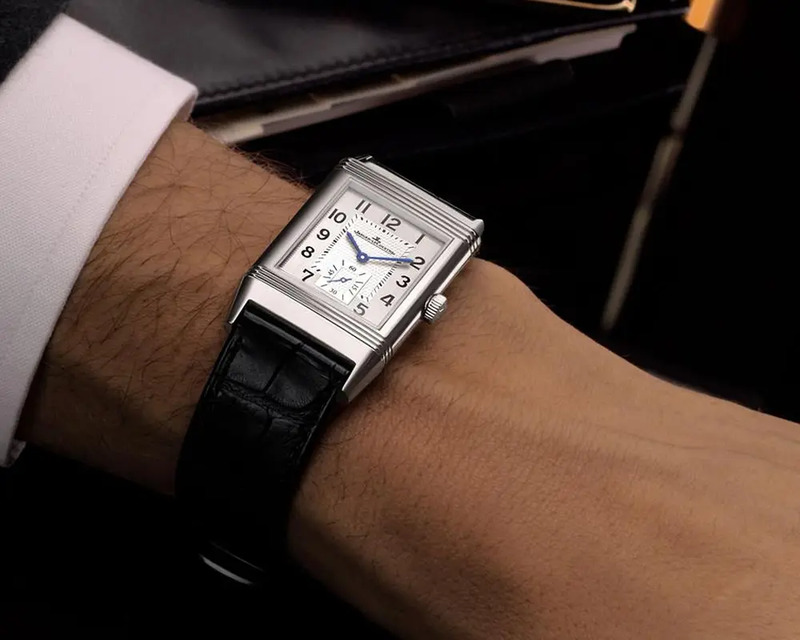 Therefore, you consider the designs that have already stood the test of time: the Jaeger-LeCoultre Reverso, the Panerai Radiomir, the Cartier Tank or the TAG Heuer Carrera, for example. You might wonder why I’m not suggesting vintage at this point. You do typically get better value for money, and often for cooler watches. But the reality is that you need to know what you’re doing. Some dealers will rip you off, some will give you a good deal; knowing the difference between the two comes only from experience. I’d suggest buying vintage should be left for your second watch. Bringing it all together, what was the first entry-level watch I bought myself? Bear in mind that I’m not saying you should also buy this, just that it fit the bill for me at the time. It still does in fact. 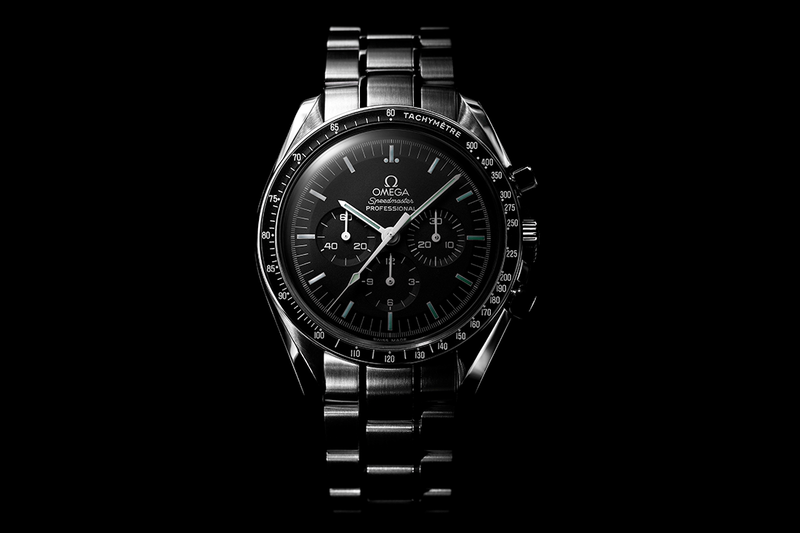 If I say that it went to the moon, you can guess already: the Omega Speedmaster. A design that can be called iconic without hyperbole, a classic movement and a recognisable brand name, it ticks all the boxes for a first luxury watch. It might not be what you’d choose, but I still love it and will probably continue to. Most importantly, if that’s how you end up feeling about your first watch, you know you’ve chosen right.